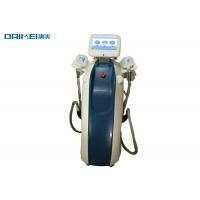 Cold therapy is a new non-invasive way to gently and effectively reduce fat in targeted areas of the body. 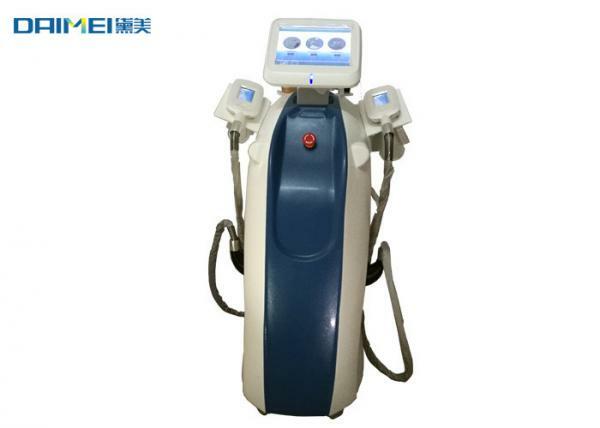 As triglyceride in fats will be converted into solid in particular low temperatures, it uses advanced cooling technology to selectively target fat bulges and eliminate fat cells through a gradual process that does not harm the surrounding tissues, reduce unwanted fat. 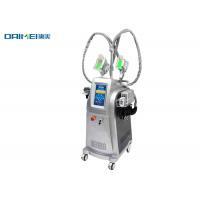 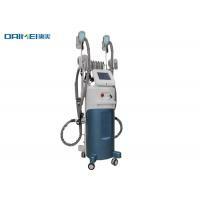 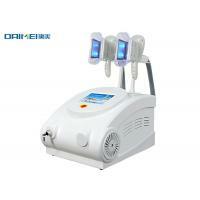 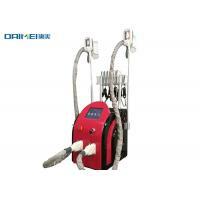 Guangzhou DMay Beauty Equipment Co.,ltd is a professional factory who focus on researching and producing Medical and Aesthetic equipment, Such as ipl elight shr hair removal machine, cryolipolysis ulthasonic cavitation rf lipo laser slimming equipment, nd yag laser q switch tattoo pigment removal machine ,microdermabrasion hydra facial skin care ,hifu liposonix,co2 fractional laser acne scar removal instrument and so on. 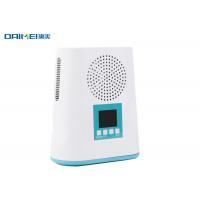 Factory is located in Guangzhou. 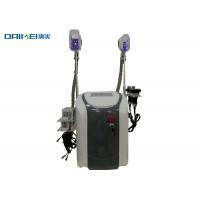 Has a professional OEM ODM team and excellent technical R D personnel. 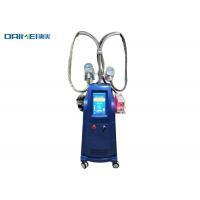 We provide one year warranty for our main machines and 3 months for the accessories as well as provide technology support when you need help.